For wholesale purchases, contact your usual distributor. 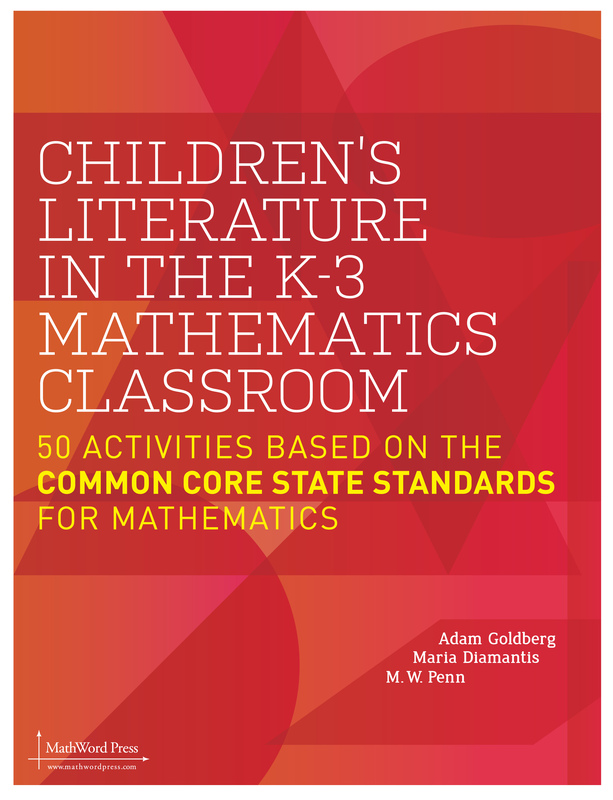 The activities in this resource address every Common Core State Standard for mathematics from Kindergarten through grade three and employ the practice standards. 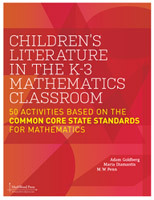 These activities are based on stories and characters from well-known children’s books, integrating good children’s literature into mathematics lessons to engage students and motivate learning. The simple explanations, easy-to-follow directions, complete worksheets and templates in this guide will minimize preparation time, allowing you more time with students. Though other classroom tools are sometimes suggested, pencil and paper, a ruler and a pair of scissors, string and glue are all you need for these activities. © MathWord Press. Website by We Love Children's Books.